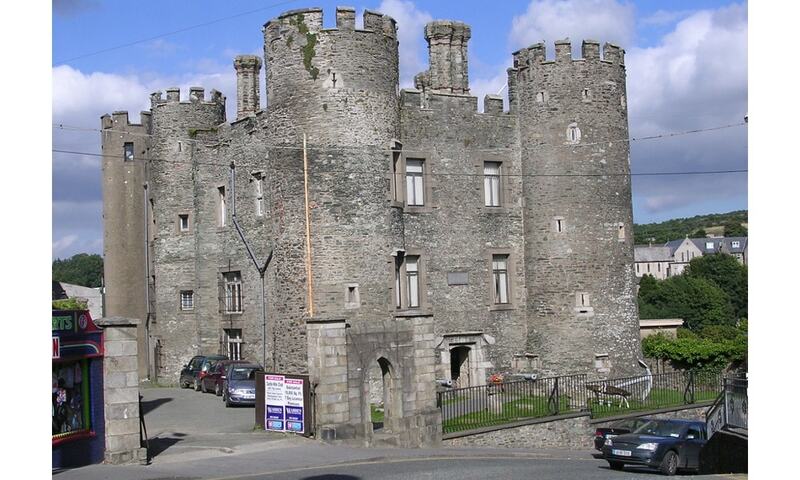 Enniscorthy Castle was originally built in the 16th century and houses the Wexford County Museum. As a Norman Castle, it features 4 corner towers, and a 4 storey rectangular keep. Enniscorthy Castle appears to echo the style of other local castles, such as Ferns Castle and Carlow Castle. The Castle had fallen into ruins by the early 20th century, and was restored by P.J. Roche, who extended and reconstructed the building.